"Mock Pie" is my interpretation of the art quilt as an artistic medium and, much like the tasty confection, my work is comprised of three different layers. 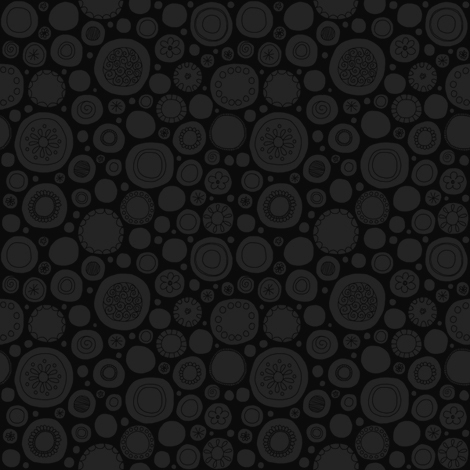 Two outer "crusts" form a shell which holds a melding of my heart, soul, and creativity at its core. Oh, the sweet possibilities! 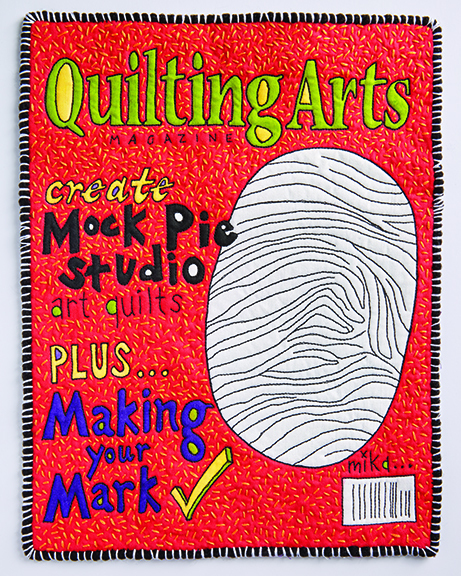 My quilts are the "Mock Pie" in Mock Pie Studio. Love me. Love my pie. This piece has been selected for inclusion in "Connected by Stitch" to be displayed at The Gallery at Penn College in Willamsport, PA October 22, 2016 - December 8, 2016. This will be the premier SAQA PA exhibit. An exhibit at my alma mater! 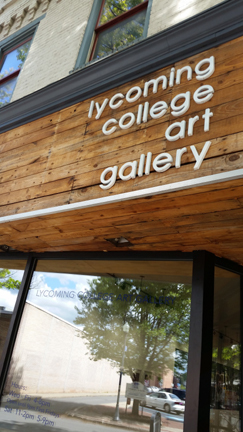 Mock Pie Studio will be exhibiting over 60 pieces of art at the Lycoming College Art Gallery May 21 - July 23, 2016! This piece is featured as an online extra for the August/September 2016 Issue of Quilting Arts Magazine.